Home/Apollo headquarters/Work placement excercise by Louis at Apollo Creative! My name is Louis Chatto and I have recently completed a work experience placement for Apollo Creative. I really enjoyed my time working here and I would like to share with you one of the many tasks I completed. 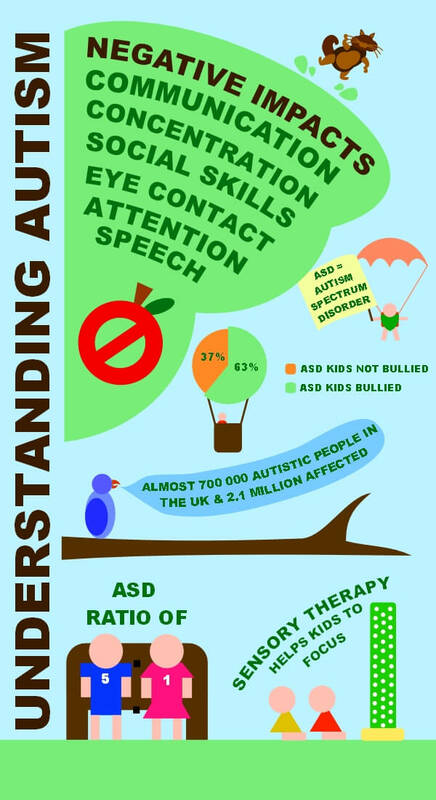 I have produced this infographic regarding the issue of Autism to both inform about the condition and raise awareness in a fun and creative way. I hope you enjoy reading it as much as I enjoyed designing it!